Want the best sounding plug-ins available at the best possible price? Don't waste time and money collecting them one by one. Save a massive 40% off the individual prices when buying the Sonnox Elite Collection. 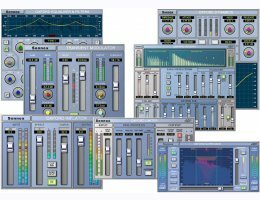 All seven world renowned Oxford Plug-ins in a single bundle !